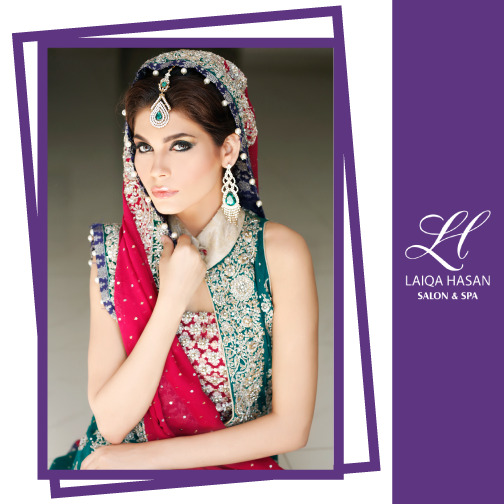 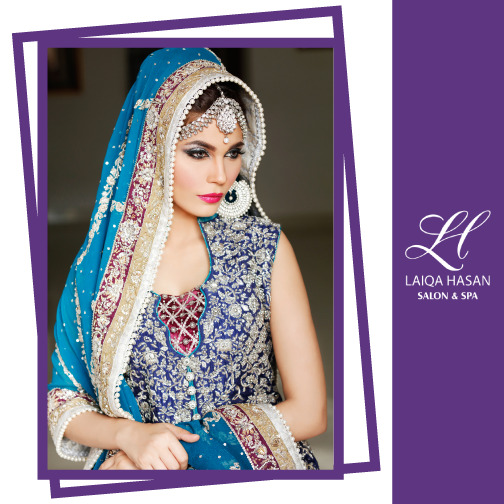 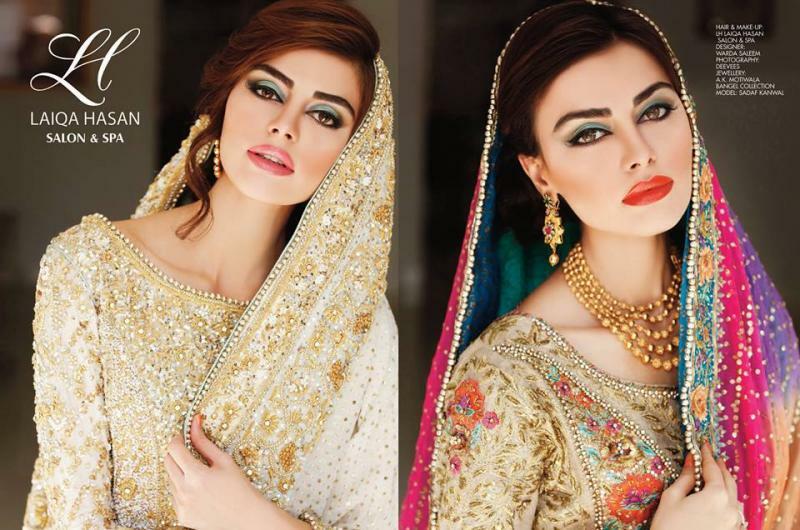 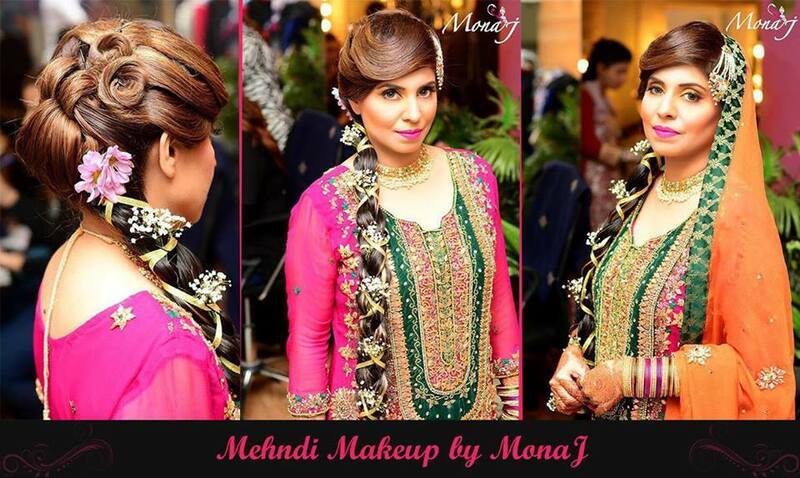 Laiqa Hasan Salon & Spa is one of the best Bridal Makeup in Karachi. 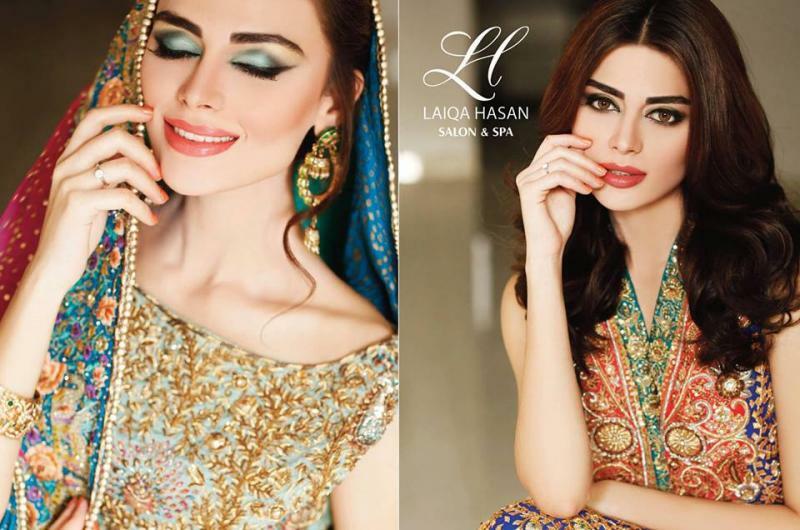 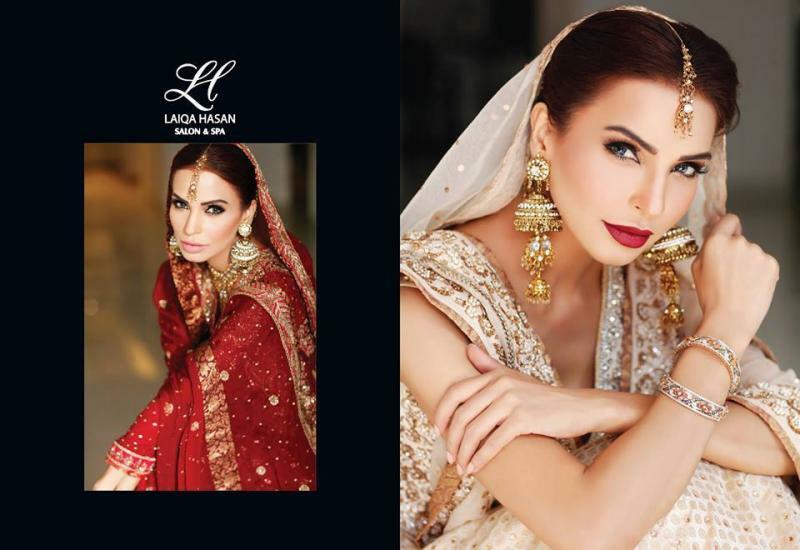 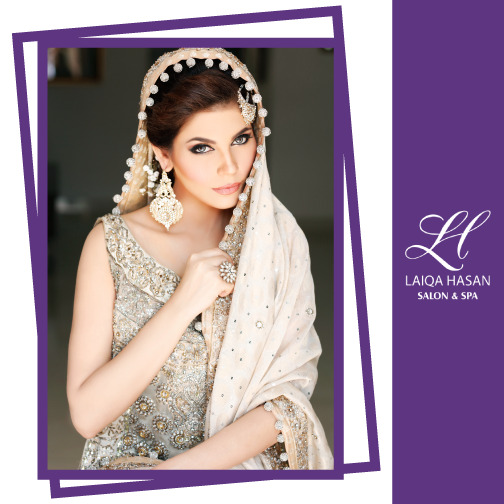 If you are looking for the best Bridal Makeup in Karachi and you like the work of Laiqa Hasan Salon & Spa then send an inquiry now and we will connect you with Laiqa Hasan Salon & Spa as soon as possibe. 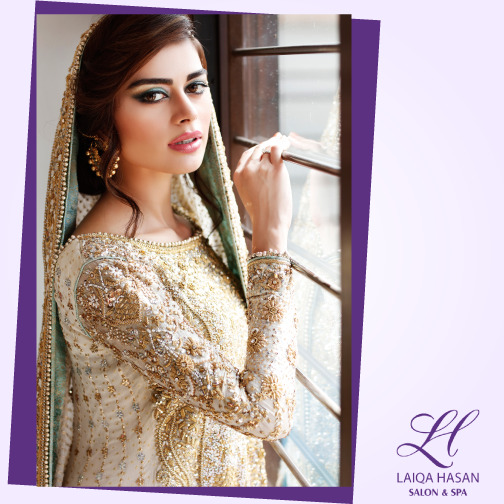 A wonderland for your beautiful self, glamorized into a relaxing place for your chill out and let yourself get pampered by experienced professionals. 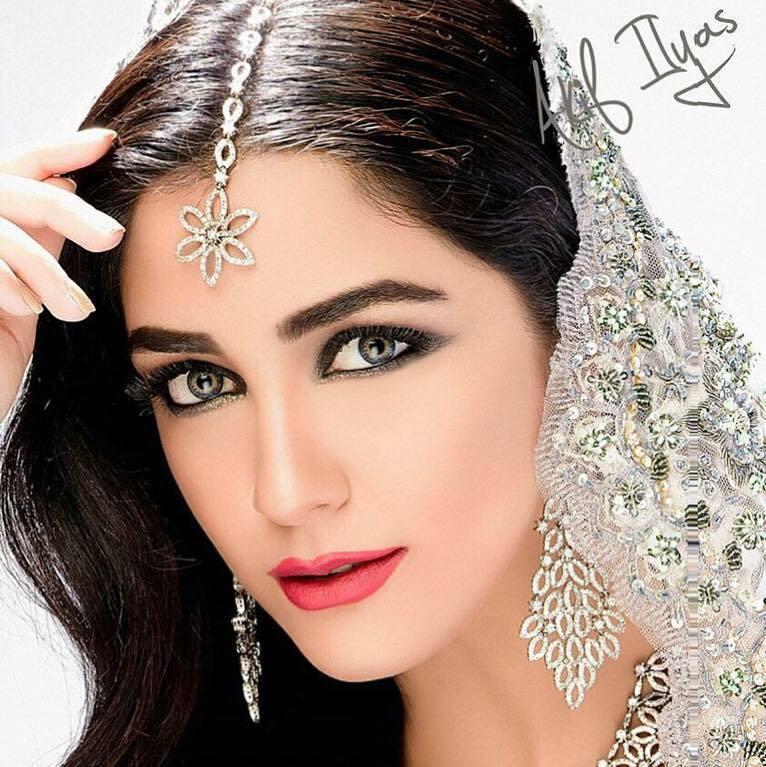 Because you are so Beautiful!